LED Solar Accent Lights are commonly used in areas where adding new electrical wiring would be difficult. These lights are safe for outdoor use and protected from rain, snow, and weak jets of water, such as sprinklers. 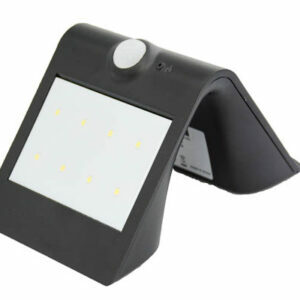 LED Solar Accent Lights are perfect for hotels, schools, and office buildings.